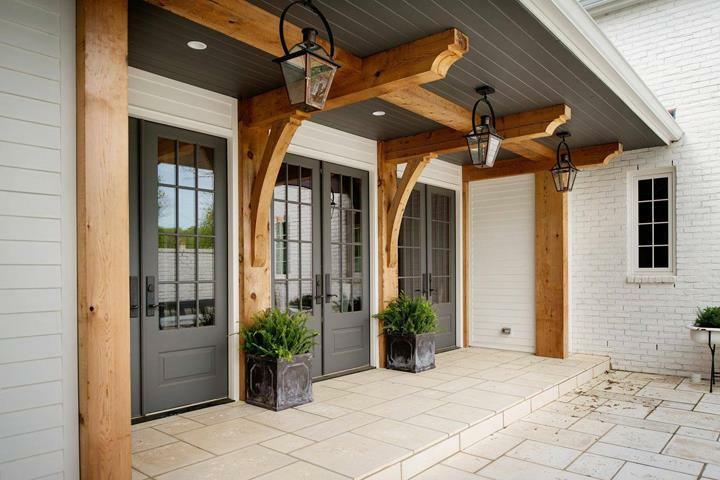 Commonwealth Building Products, in Elizabethtown, KY, is the area's leading window and door supplier serving Breckinridge, Grayson, Hardin, Hart, LaRue, Meade and Nelson counties and surrounding areas since 2000. 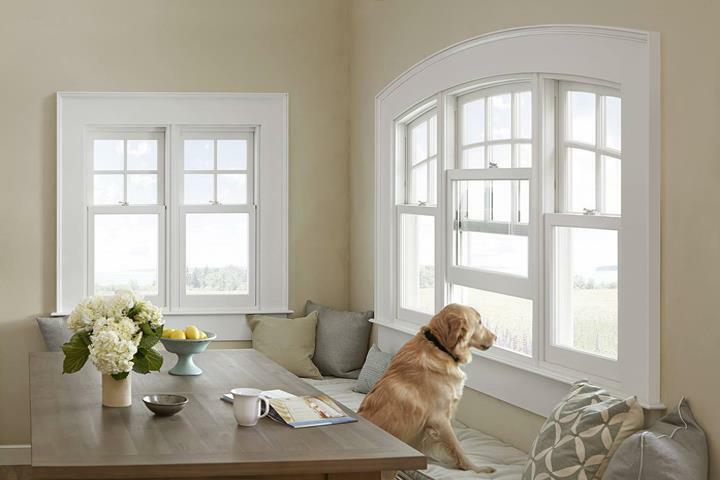 We supply windows, doors, replacement windows, building materials, siding and more. We also offer window installation, remodeling and much more. 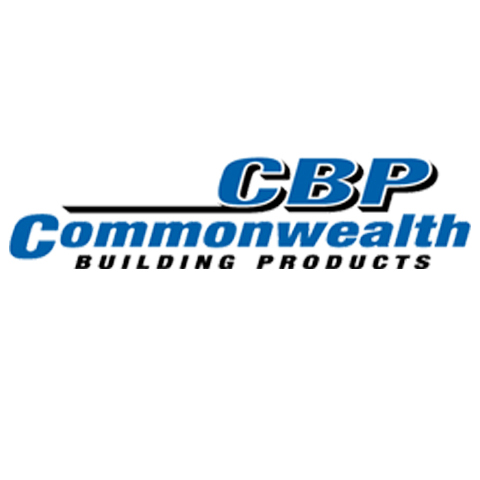 For more information, contact Commonwealth Building Products in Elizabethtown. Established in 2000. COMMONWEALTH BUILDING PRODUCTS is proud to serve our local area which includes Breckinridge, Grayson, Hardin, Hart, LaRue, Meade and Nelson Counties. 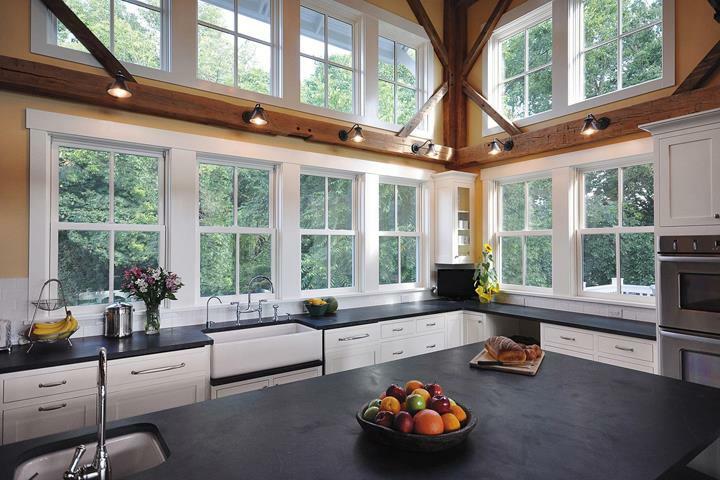 We specialize in Supplier of Building and Remodeling Materials since 2000.